BONUS: Seller offering a Home Warranty up to $450 and $1000 in Closing cost credit to Buyer. Tucked away in a quiet North West Neighborhood this special home has an understated elegance that was designed to please. This home has been lovingly maintained by the original owners. 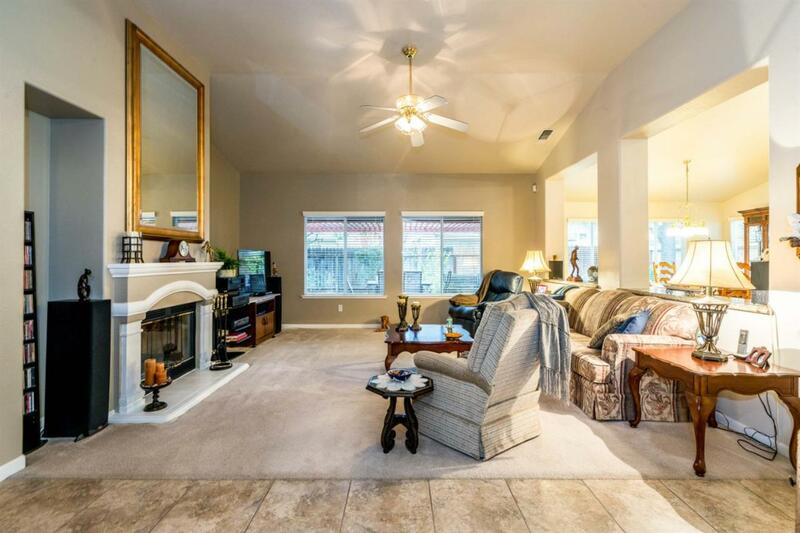 It is a single level home with an open floor plan & lots of windows giving natural and ambient light. There are several inviting architectural features including art nooks and a wood burning fireplace. 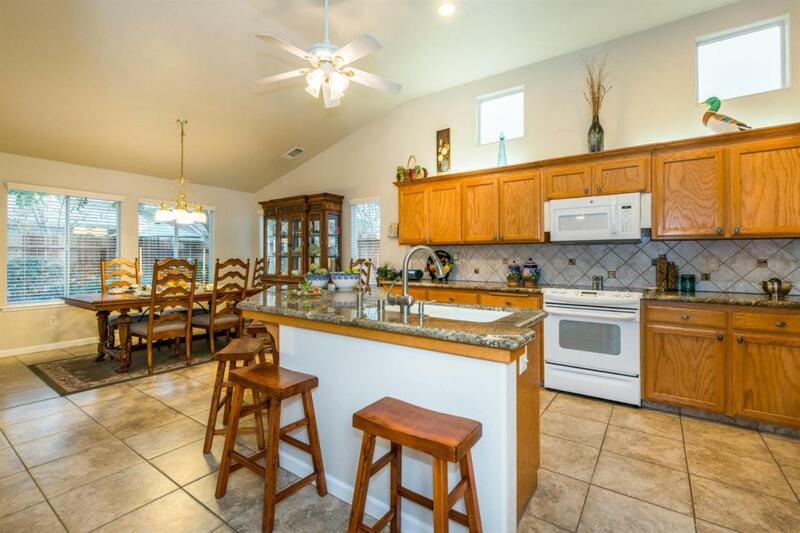 The kitchen has plenty of storage and gorgeous granite counters that include a substantial eat-at bar. There is a large covered patio perfect for entertaining groups great and small. 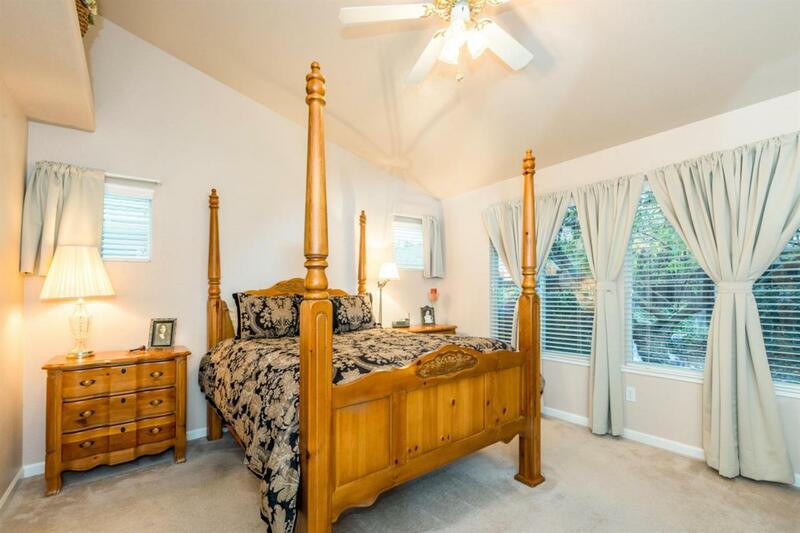 The master bedroom looks out on the beautiful park-like backyard and has two large closets. The Master bath includes a generous soaking tub and separate shower. There are two spacious bedrooms and a bath. The extra-large tandem garage can fit 3 vehicles or ideal for a shop or a little extra storage.